What began as a way to make money while earning a Bachelor’s degree in Computer Science during her college days at Tuskegee University has grown into a means of turning passion into profit. After graduation, Bullard landed successfully in corporate America as a computer programmer, where she worked for seven years. However, her true passion for the beauty industry kept calling, and she chose to follow her dream. Today, CEO DeShawn Bullard provides recession-proof products and services nationally & internationally. 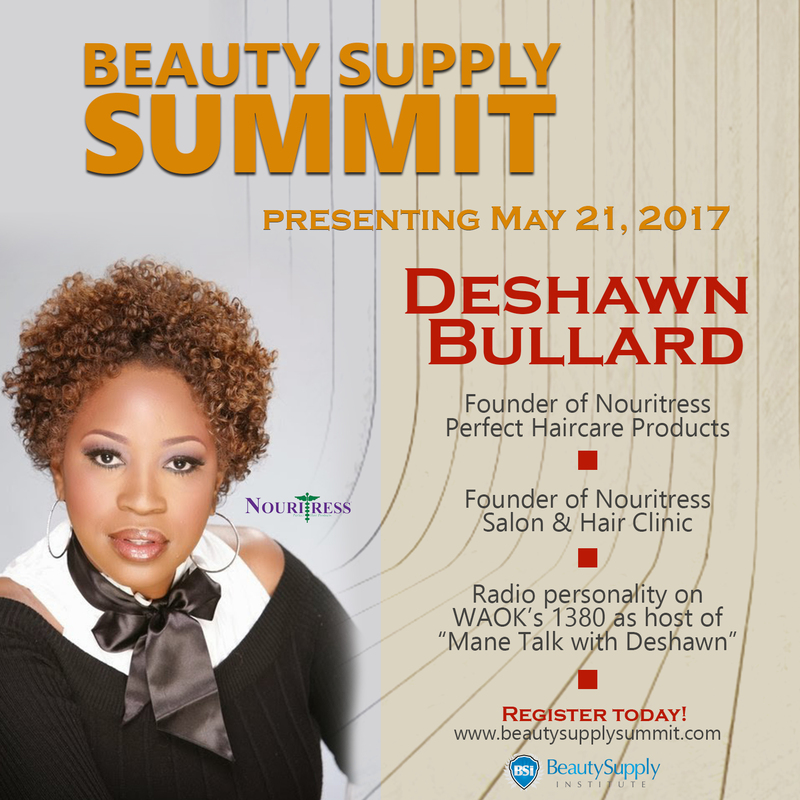 Following in the footsteps of black history icon Madam CJ Walker, Atlanta entrepreneur DeShawn Bullard continues to broaden the distribution of NouriTress Perfect Hair Products, the company she founded in 1998. 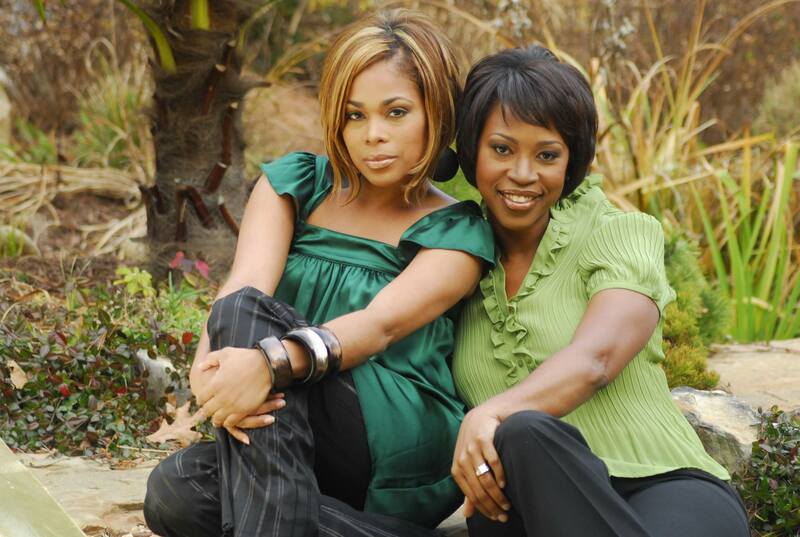 The popularity of her products allowed her to team up with Grammy Award winning songstress Tionne “T-Boz” Watkins who had become the face and national spokesperson for NouriTress Perfect Hair Products in 2008. 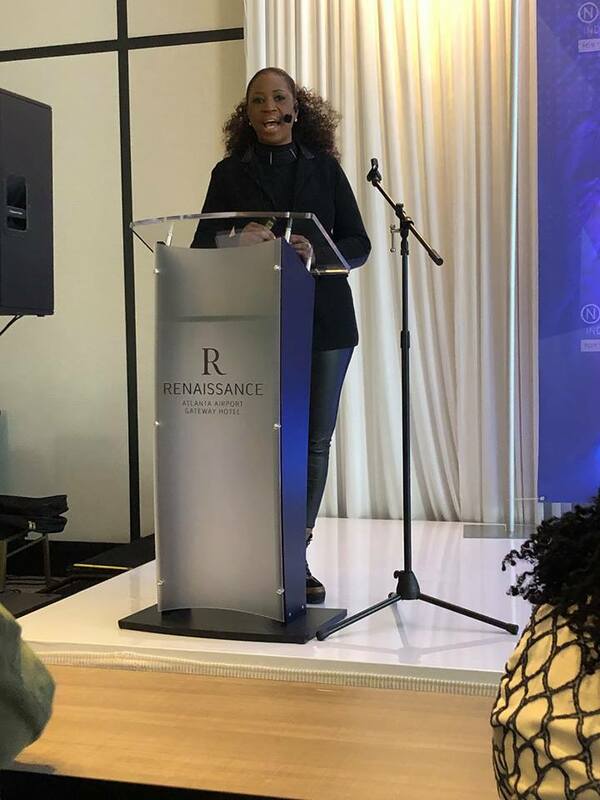 Her products which received an Essence magazine beauty award in 2011, are distributed nationally in major retail stores such as J.C. Penney, Target and Walgreens with international distribution in countries such as Canada, UK & Africa. Nominated by the Atlanta Business League for “Outstanding Business Woman of the Year” in 2009 and recognized as “Outstanding Business Woman” by the Georgia State Representatives in 2013, this entrepreneur is steady raising the bar operating several business entities. She’s also a salon owner and is the author of two self published books and has recently authored a book for Milady, the largest publisher of cosmetology books in the USA. 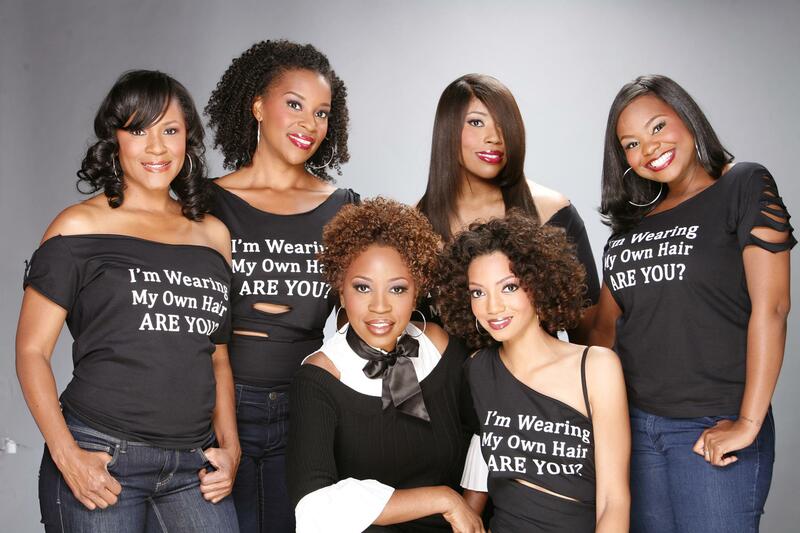 She has made several appearances as a guest hair stylist on the TBS nationally syndicated TV Show "Movie and A Makeover" and her work has graced the pages of top beauty industry magazines such as Essence, Sophisticates Black Hair, Beauty Store Business, Hype Hair Magazine and Today’s Black Woman just to name a few. 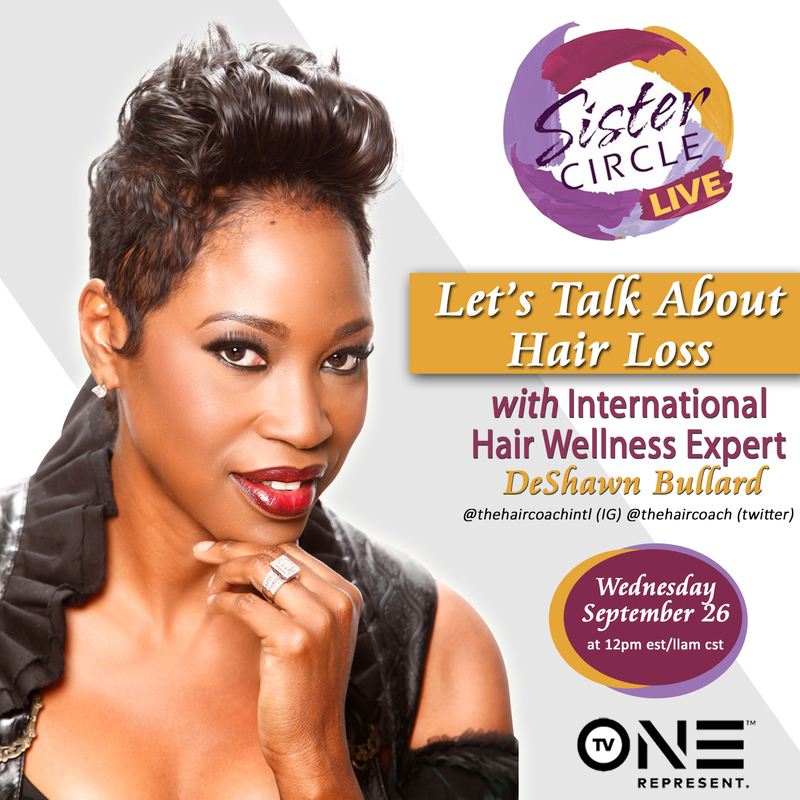 She is an experienced platform artist and a multi-award hair competition winner. For 4 years, she provided weekly hair advice and hot hair tips to millions of listeners on the Morgan Dukes Gospel Express Show on SGN the Light Gospel Radio. For six consecutive years industry source Salon Sense Magazine has named her one of the most influential women in the beauty industry. From London, Brazil, to Canada and the USA, beauty industry professionals around the world pay attention when they hear her name. 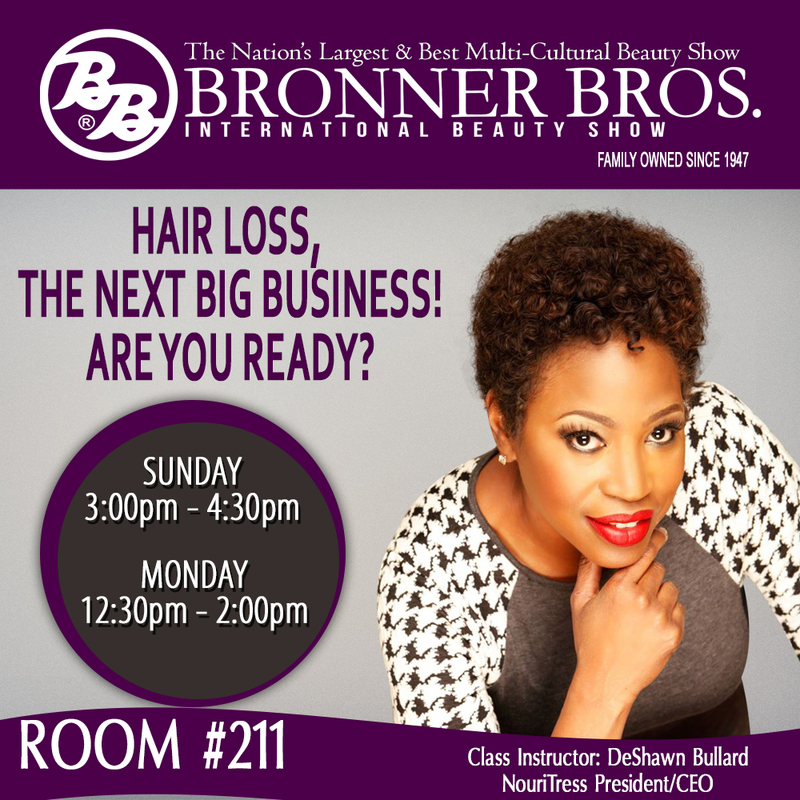 Her workshops sell out with standing room only at any beauty event such as the Bronner Bros. Hair Show. 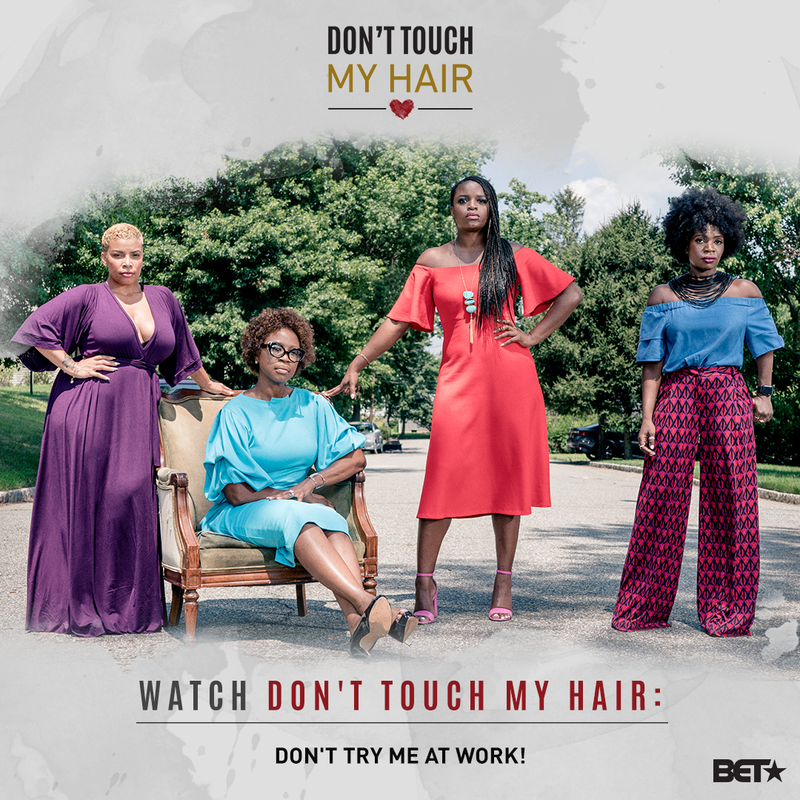 This beauty mogul has shown the beauty industry how you can go from standing behind the chair servicing clients to working on top celebrity clientele such as T-Boz, Lynn Whitfield, Ann Nesby, Tramaine Hawkins and Betty Wright, all while building a successful hair product line and other business entities.